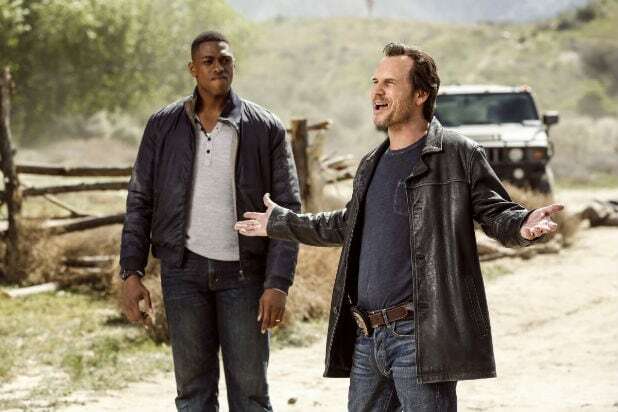 Bill Paxton will receive a dedication during this week’s episode of “Training Day,” TheWrap has learned. An individual close to the show told TheWrap on Monday that the CBS police drama will include a dedication to the late series star at the top of the new episode, which airs Thursday at 10 p.m./9c. Paxton had wrapped production on the show back in December, meaning the network could air the first season in its entirety. It is unknown at the time of this publishing if CBS will try to continue the show without Paxton. 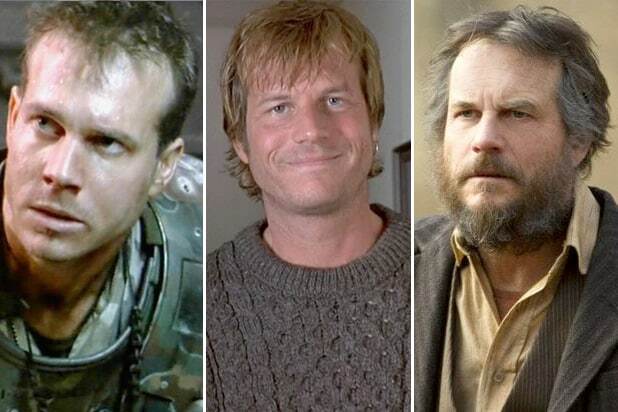 Paxton, who also starred in such hits as “Aliens,” “Twister” and “Titanic,” died Saturday at age 61 due to complications from surgery. He also co-stars with Tom Hanks and Emma Watson in the upcoming big-screen thriller “The Circle,” due in theaters from EuropaCorp on April 28.